Catch all the action from the UEFA Euro 2016 tournament at The Pavilion at The Tower of London. This one-off event is the perfect way to immerse yourself in the spirit of the game. 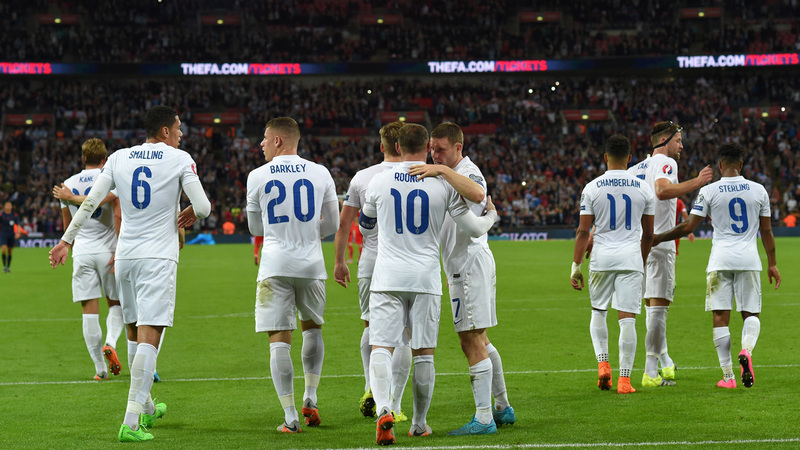 The England vs. Slovakia game will be shown on big screens within the show-stopping space on Monday 20th June, with the event kicking off from 6:00PM. With The Tower of London as your backdrop, and the marquee sitting within the Moat of this prestigious building, the Euro screening is set to be a night of great entertaining. Complete with an unlimited drinks package, 3 course seated dinner, entertainment, and a host and pundit to build up the game, enjoy all the action live on our big screens.